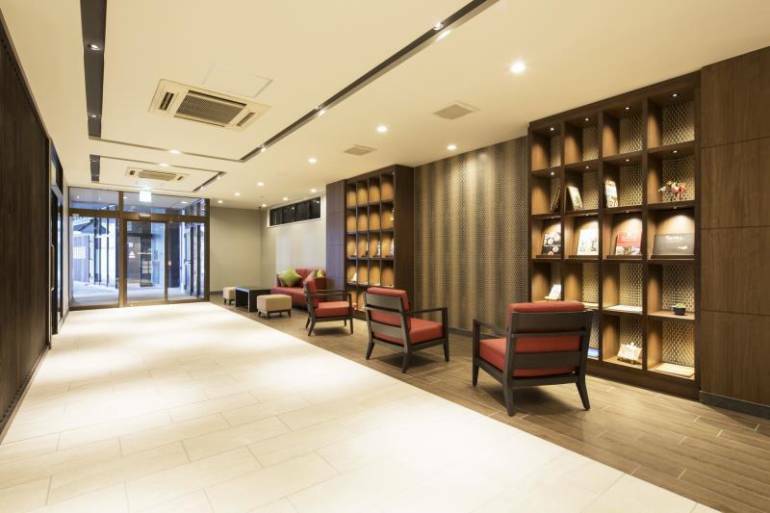 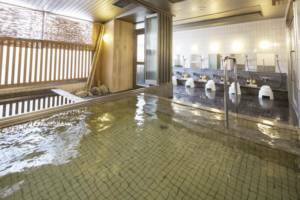 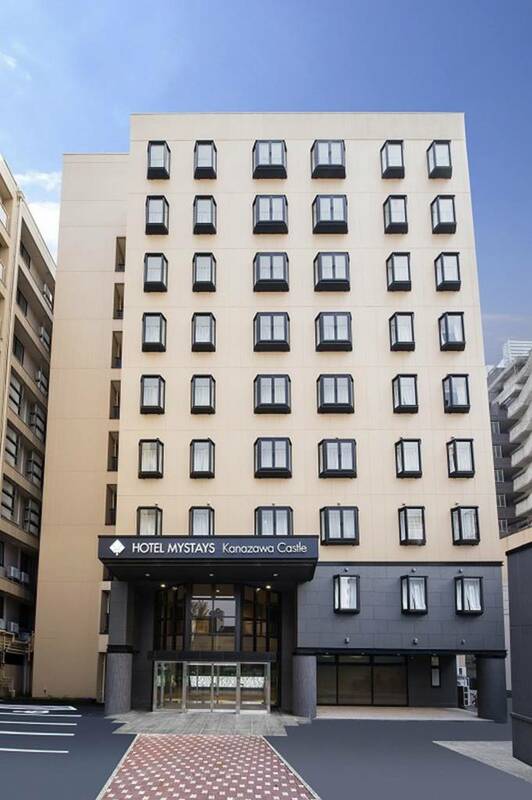 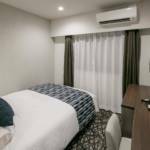 HOTEL MYSTAYS Kanazawa Castle just minutes from JR Kanazawa Station. 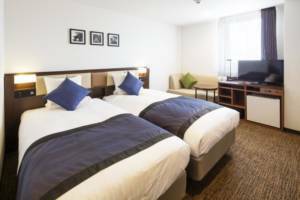 Komatsu Airport is 40 minutes away by bus, and expressways are nearby. 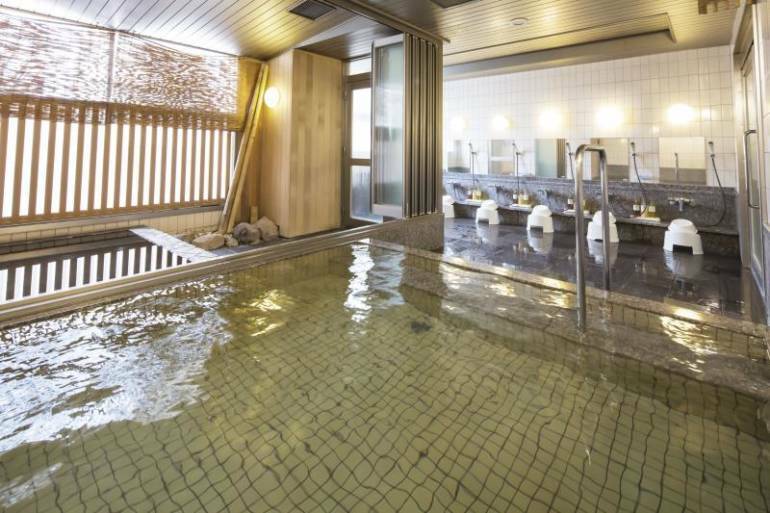 Kanazawa Castle is a major tourist attraction, as is Kanazawa’s Edo-era architecture and Kenrokuen Garden. 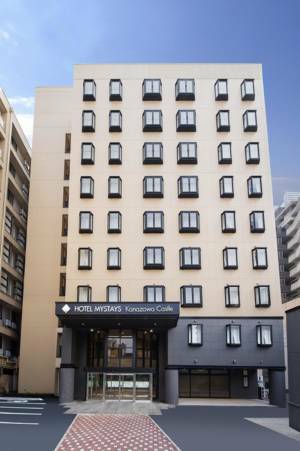 The city is also home to the 21st Century Museum of Contemporary Art. 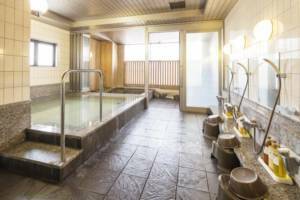 Ozaki Shrine, Utasu Shrine, Higashichaya District and Kazuemachi Teahouse Street are all under two kilometers away on foot. 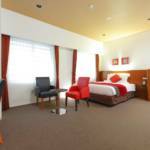 Single, twin, double and deluxe rooms are all available. The hotel has a traditional Japanese sento bath, and wifi is available throughout. The hotel also offers a breakfast buffet.